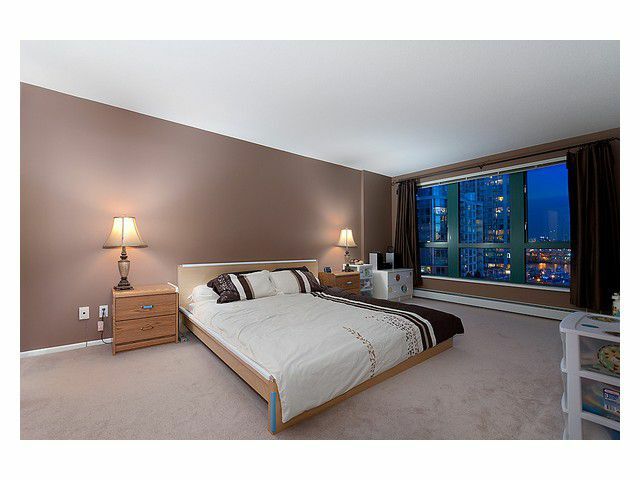 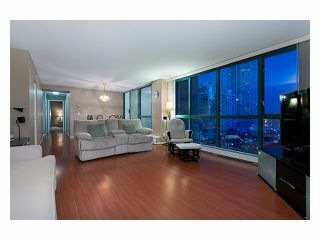 212 DAVIE ST right across from YALETOWN sky train station & community center. 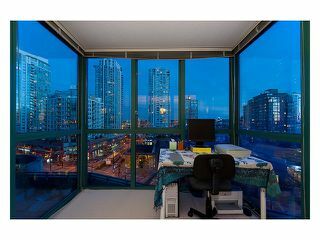 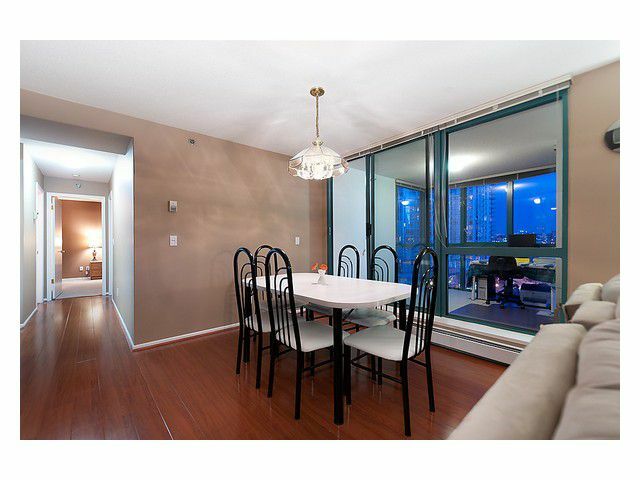 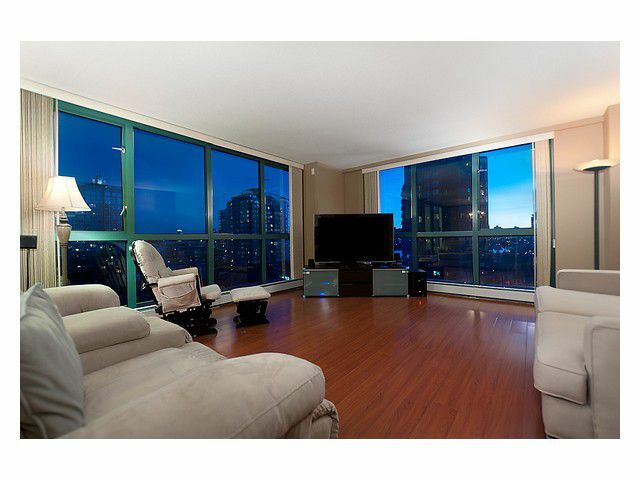 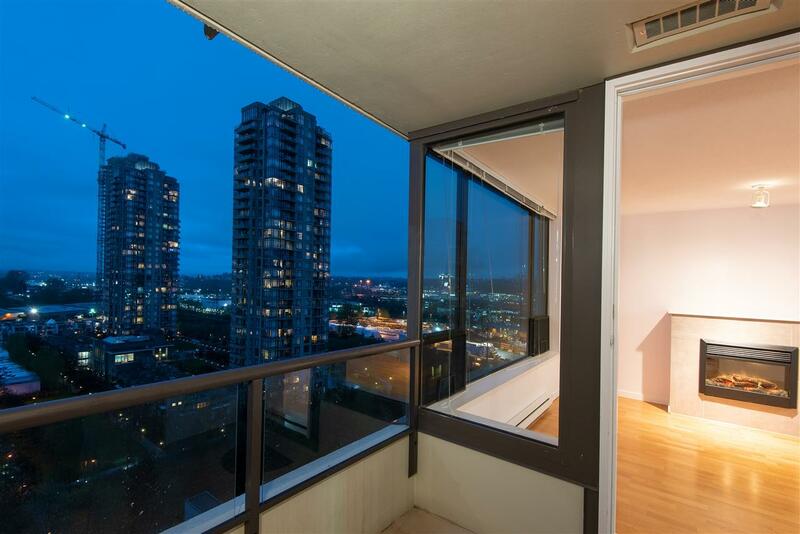 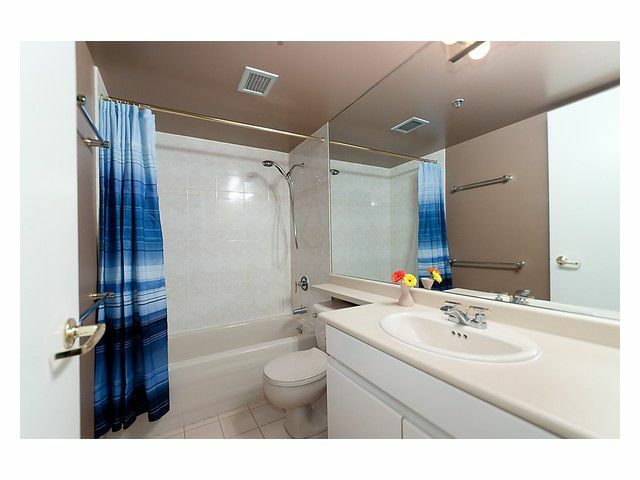 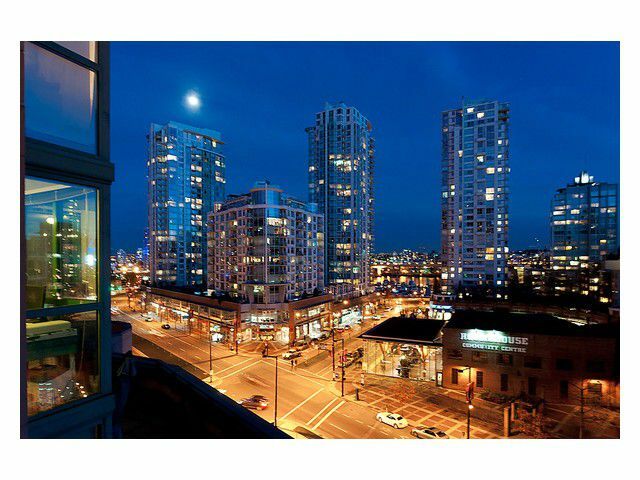 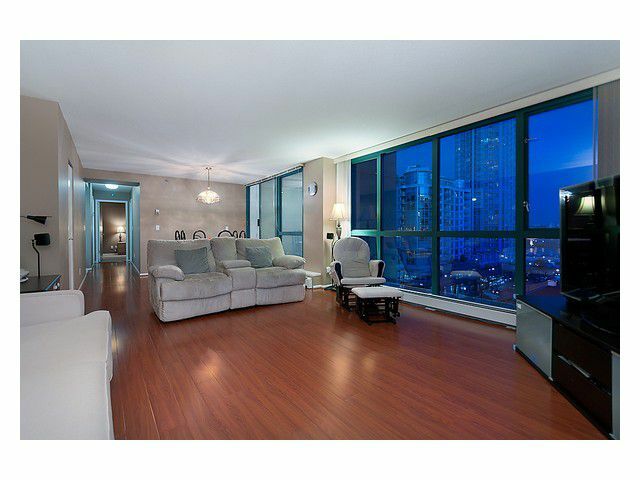 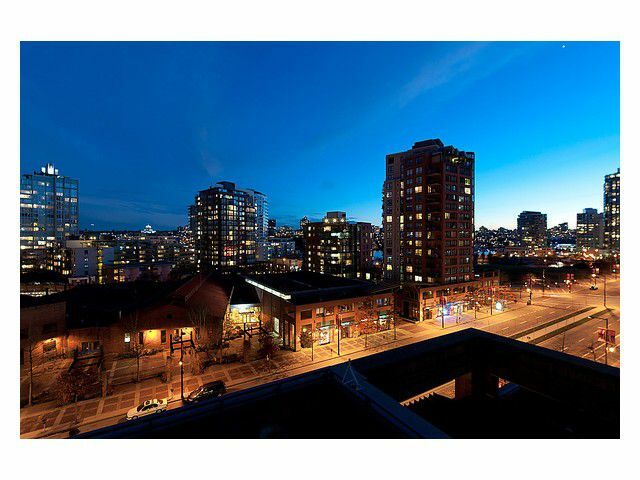 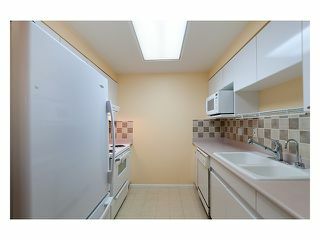 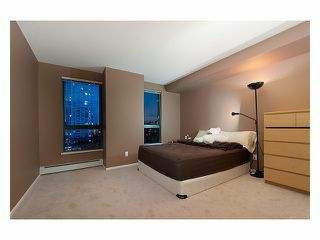 2 bed 2 bath 1 parking I storage locker with south cast view facing False Creek. Motivated selier, easy to show.